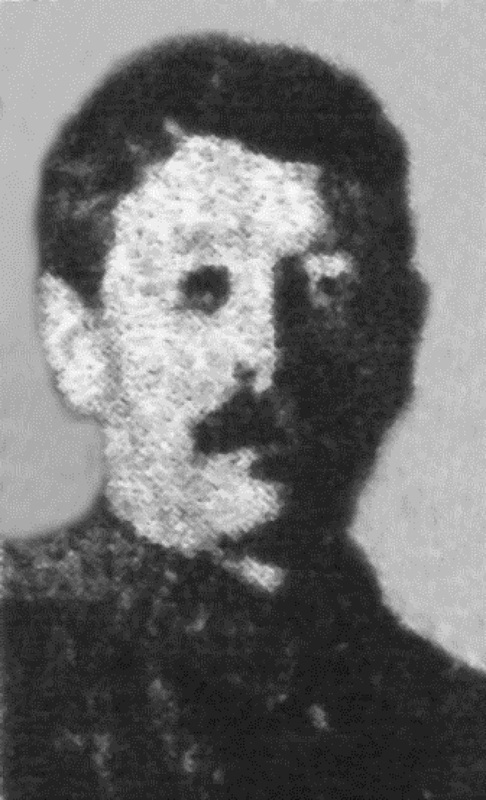 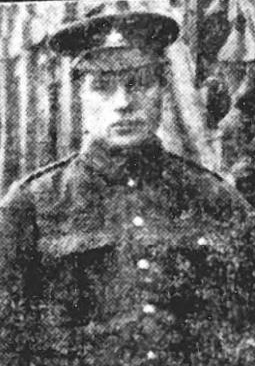 3460, 1/6th Bn., Sherwood Foresters (Notts and Derby Regiment), who died on 28th August 1915. 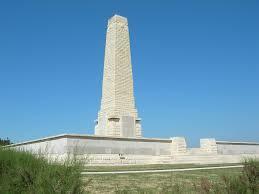 Staveley Remembers those who died at Gallipoli in August 1915 and who are remembered on the Helles Memorial. 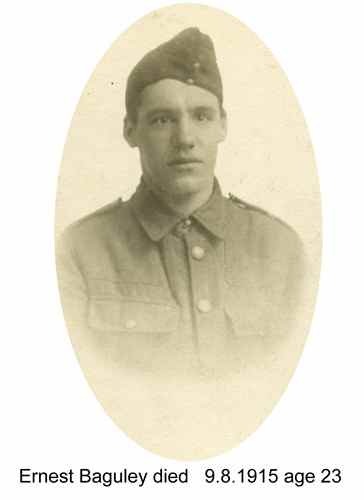 Please go to our Roll of Honour pages for more information about these men.